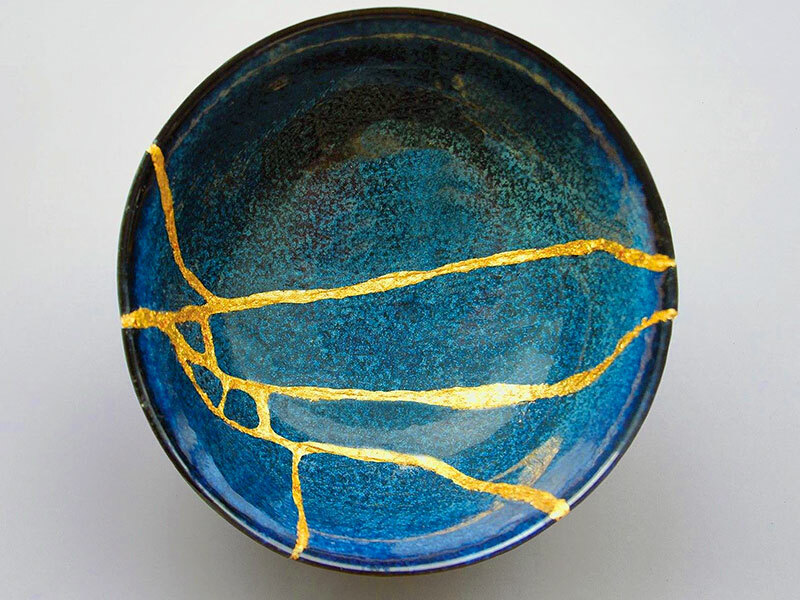 I recently heard about a Japanese art form called Kintsugi. Also known as the “golden repair.” Kintsugi is the art of restoring broken pottery with a bond made of powdered gold, silver, or platinum. As a philosophy, it treats breakage and repair as part of the history of an object, rather than something to discard or disguise. In the art form, not only is there no attempt to hide the broken ceramic, but the repair is illuminated making the object more authentic, enduring, and valuable. 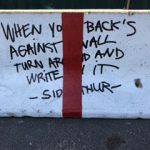 The piece now has history, depth and a new strength. While we all experience events that can make us feel broken. It is often what shatters our form that makes us more real, relatable and beautiful to others. Thus, don’t deny the cracks but instead beatify them.